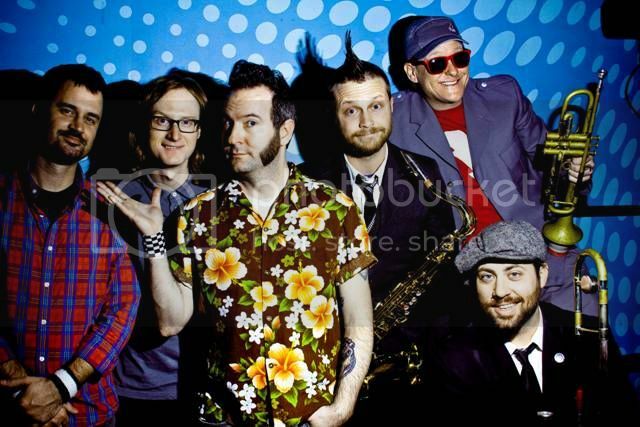 Reel Big Fish and Goldfinger have changed their tour dates due to Aaron Barrett (lead singer of Reel Big Fish) having acute appendicitis. Tickets are valid for the new dates and Aaron will be ready to be on stage for their North American Tour starting July 6th. Tickets for all shows remain valid for the new dates.